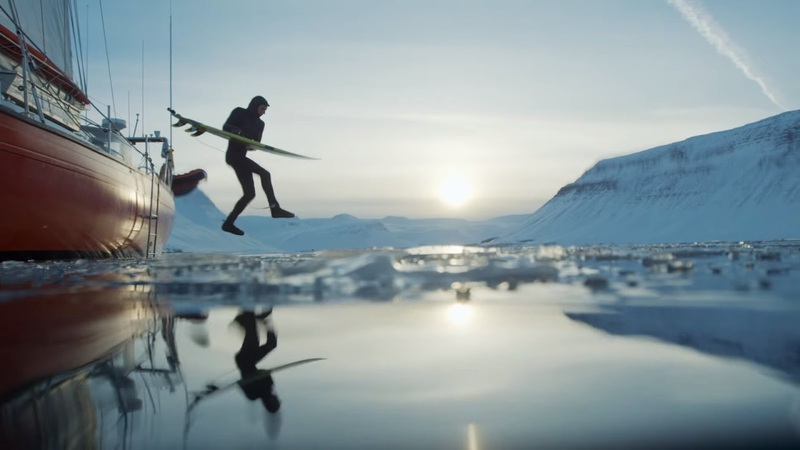 Before Under An Arctic Sky was even an idea or a film it was a love affair with surfing in cold water. 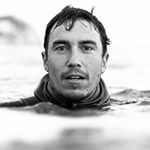 Over the last decade Chris Burkard (Director &) Ben Weiland (DP) traveled across the globe seeking out waves in some of the coldest and most remote conditions on the planet. Why would anyone ever want to surf in cold water one might ask? Simple.. to thrust ourselves out of the safe and the routine, the familiar and known, and to hopefully create a space where the unknown can occur. Under an Arctic Sky was this unknown. 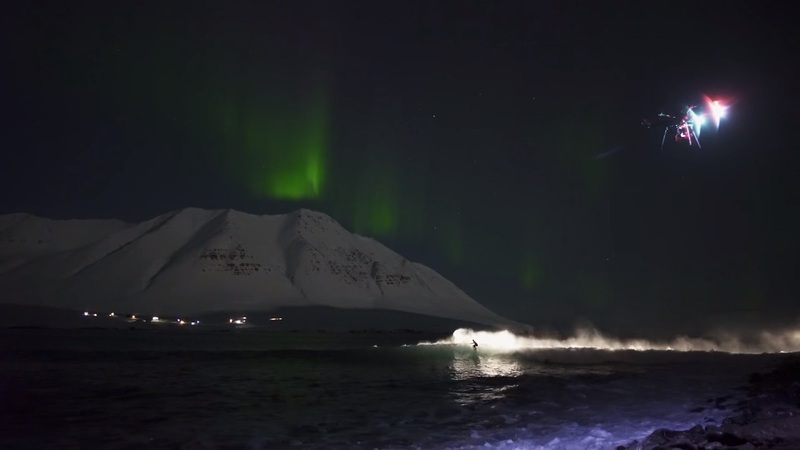 Like when our car got stuck in an avalanche, Renan Ozturk got 25 stitches from a drone or when the surfers had ice forming around their wetsuit while surfing at 1 am in the Arctic Circle. The best projects always require you to suffer a little bit, and that is exactly what we did.